Bubbles Academy is Chicago’s premier early childhood arts enrichment center and preschool located in Lincoln Park. Bubbles Academy is here for you from the first months of your child's life until they head to school. 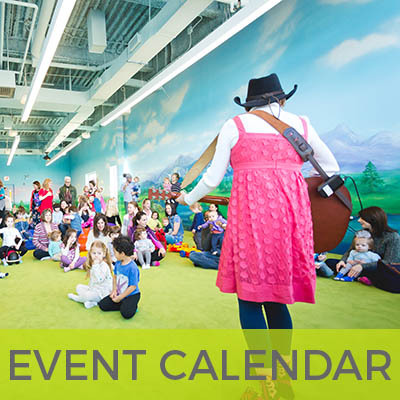 Join us for parent seminars, new mom play groups, specialized membership options and more! We have crafted our curriculum to best support children and families through each stage of their growth and development. 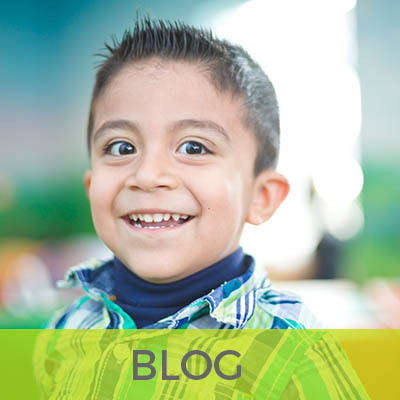 Our membership programs guide children through the critical first five years. 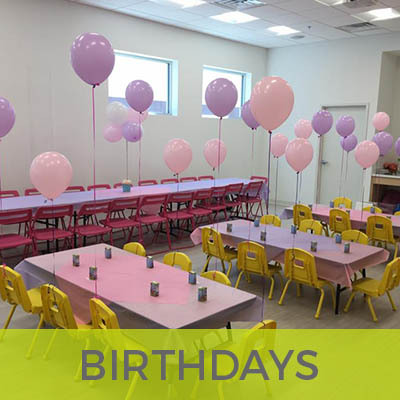 With Bubbles Academy’s kids’ birthday party planning efforts, your party experience will be both enjoyable and unforgettable for you, your child and all your guests! We incorporate play into everything we do and are dedicated to providing a safe and engaging space for child-directed freestyle play. Join us for amazing events, workshops, holiday celebrations and partner collaborations! 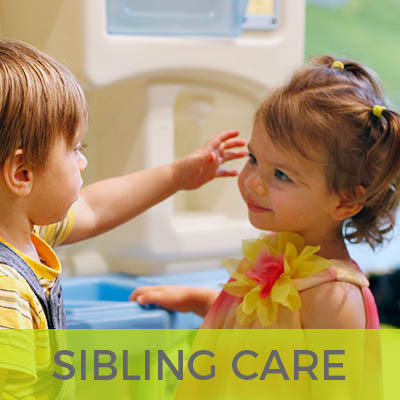 Free sibling care makes it possible for parents and caregivers to enjoy the class experience with one child at a time while their other child(ren) are cared for by a Bubbles Academy team member. "Bubbles Academy goes above and beyond to make everyone feel special. Each child is acknowledged and given that one on one attention to make them feel special in a group setting. And the teachers are SO patient and caring. This is a wonderful program. I definitely would recommend to all parents." "My daughter LOVED the bubbles ballet class. The front desk staff was pleasant. The facility is beautiful with colorful walls, sitting areas for the little ones with books and puzzles on tables. The teacher was so good with the kids and made the class fun. Will definitely be returning for another class!" "Best spot in the city for crawlers. This is by far the best place we've found in the city for our babies. They love crawling around on "baby mountain" - a series of hard pillows stacked together for climbing. The staff are friendly and genuine, and the environment is very comfortable - clean bathrooms, large open spaces and plenty of places for adults to sit and be comfortable." "OMG this place is my savior! Such a great space (nice and clean), awesome people and teachers. My daughter loves her classes! Good selection of classes, too!!!" "We just love Bubbles! We've been taking our children there since they were tiny and have always been hugely impressed. The structured sessions are great: fun, creative and always age-appropriate. 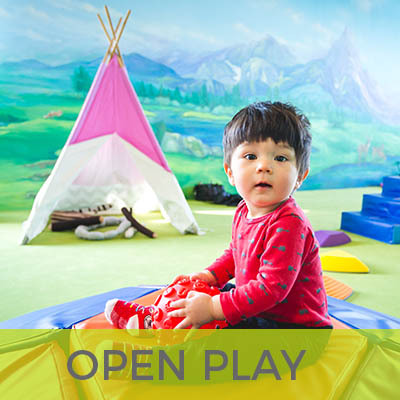 And open play is a fantastic way to work off the kids' excess energy, especially in hot, cold or wet weather. The place is spotless and it is reassuring to see the staff disinfecting individual toys and equipment after the sessions. 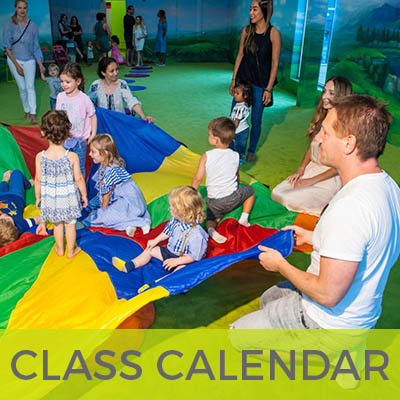 If you're looking for an indoor play area or creative classes for your little ones, you can't go wrong with Bubbles!" "So I have been to a few other play spaces and this one is my favorite! This is great for smaller children. They don't get run over by the bigger kids and I am not worried about them falling off anything:) The space is clean and has a lot of toys. A really fun place to let your kids run around and get out of the house. My little guy has a blast every time we go. Last time he took a 3 hour nap after, which is pretty much unheard of in this house:)"
Which Class is Best for Your Child? Ask Us! To find the class to best support your child at their current stage of development, talk to one of our early childhood experts. We are passionate about making your child’s first learning experiences the best they can be! Ask Bubbles Academy for help choosing your first class.